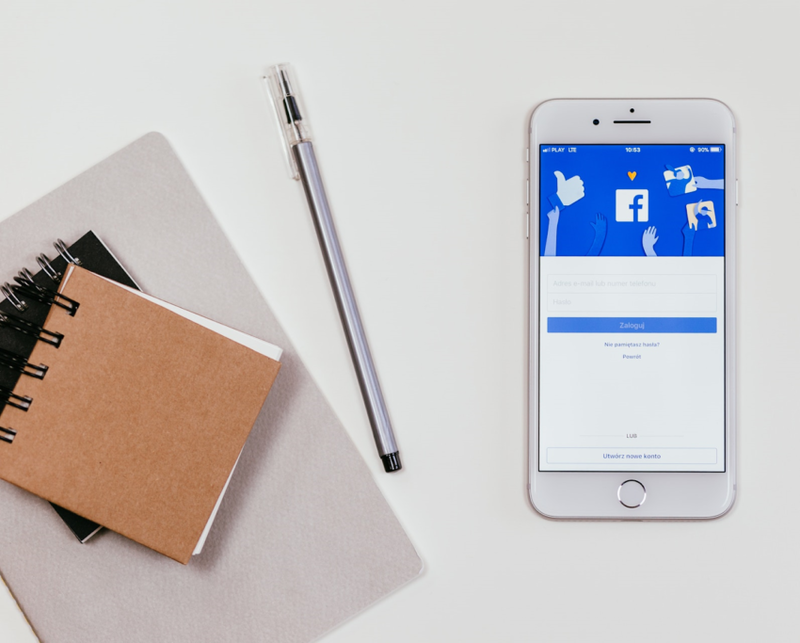 Facebook Stories hasn’t yet become an essential element of the on-platform experience, though usage of the option is growing. In its attempt to convince its users that Stories are the future of sharing on its platform. The platform is pushing with different plans to make its version of stories more popular. Currently, Facebook is testing a new feature for its stories. The test was spotted by Ahmed Ghanem. The feature includes all the call to action (CTA) option that is available to pages in the header. Whether it’s to get people “Shop Now” “Book” or “Call To Directions” the new stickers let them do so from within stories. The new feature brings direct action to where most people are spending time nowadays, instead of facebook pages that few people visit these days. The stickers will allow businesses to make more effective use of stories. Ultimately, it’s good for the business especially those considering the option of using stories as the digital marketing strategy. Thus, Facebook is doing its best to keep interests of the user with features and wants to encourage as many advertisers as possible can warm up with own new stories sharing version. 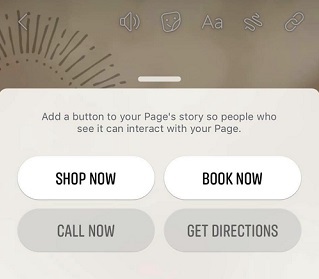 The new feature is going to be of explicit interest for businesses, that need to additional use Stories to drive action while not having users visit their Pages. Moreover, the flexibility of using it without a paid approach is refreshing! However, we would expect similar functionality on Instagram Stories instead as well. In any case, Facebook looks to be doing its best to form certain that Stories in its platform aren’t progressing to be neglected and is keeping the interest recent with new options – not only for users but for businesses profiles as well.